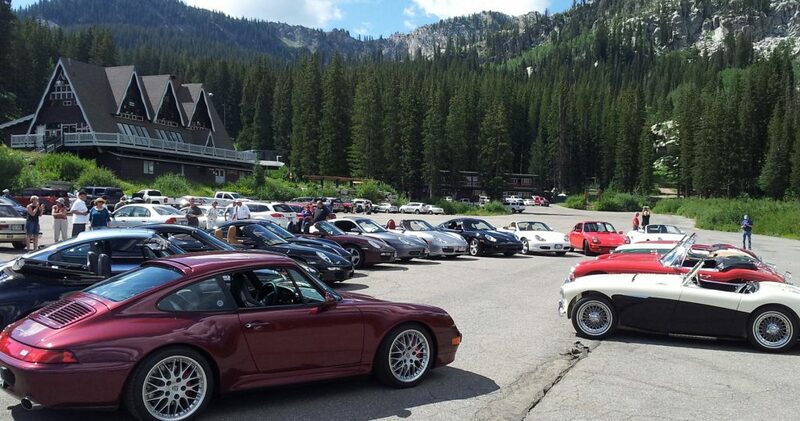 Serving Porsche enthusiasts from Utah and Southwest Wyoming. Our Region is celebrating 57 years of enjoying the world’s finest automobiles and the great people who own them. We are a very active group whose interests include Driver’s Education, Autocrossing, Club Racing, Social gatherings, Rallying, Driving Tours, and much more. Click HERE to join PCA. PCA has announced a fun, FREE program just for kids! As a PCA member, you can register your kids, grandkids, or nieces and nephews (really any child as long as they are under 18) for the PCA Juniors program. They will get a welcome package with an age approriate gift, and a birthday card every year. It’s totally free, and you can register as many kids as you like. Register at the link below (requires your login info). Click Activities Calendar to see all upcoming events for this year!